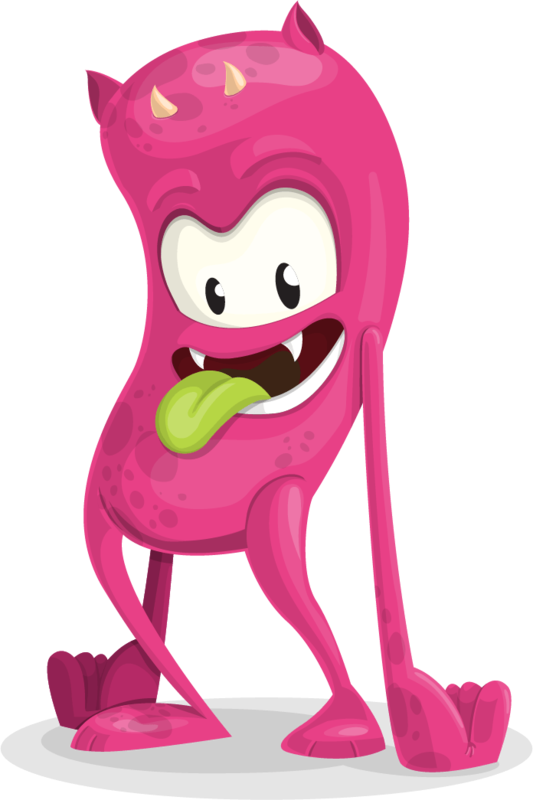 This Free Cute Monster Character is made in a modern flat style to make your web and print projects more alive. Made in a cute, charming, colorful way, it will attract the visitors to your project for sure. Now this monster is available for free download, so don’t hesitate and download it by clicking on the download button below. For your convenience, you will get both vector and raster files.